Manufacturers of Class II medical devices must comply with the FDA’s Unique Device Identifier (UDI) regulations by September 2016, the latest in a series of deadlines for varying devices. Are you ready? The FDA manages a Global Unique Device Identifier Database (GUDID), to which manufacturers must submit their device details, via one of three accredited agencies. 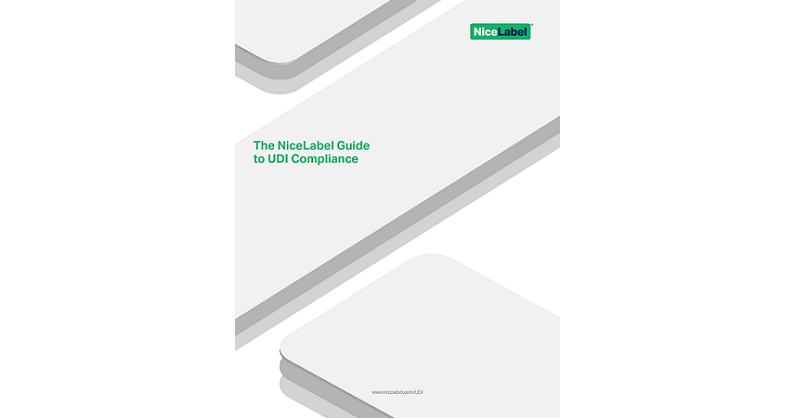 NiceLabel had developed a guide to UDI compliance. It provides a wealth of information in each of these areas as well as relevant links to other helpful organizations and resources. If you are looking for guidance on UDI labeling, please contact NiceLabel. Enter your information to download the UID Guide.